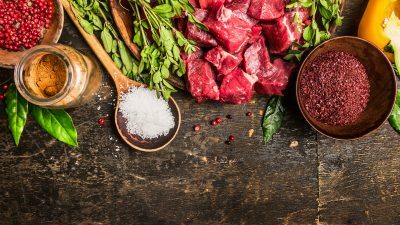 With a long history of raising animals and custom butchering for fine restaurants, Durham Ranch is proud to offer you a broad range of specialty meats, including bison, wild boar, Wagyu beef, game birds, venison, elk, Berkshire pork, natural beef and rabbit. 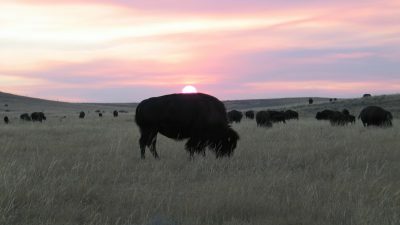 Our ranchers ensure that all Durham Ranch Natural and Sustainable Meats are raised according to the high standards we set for ourselves at our bison ranch in Wyoming. 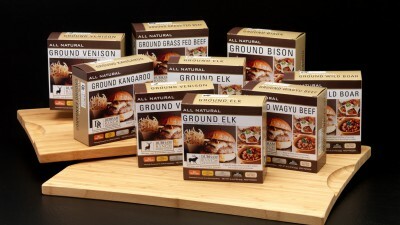 We encourage you to explore the site, learn more about our natural proteins, where they are from and great recipe ideas for each species.